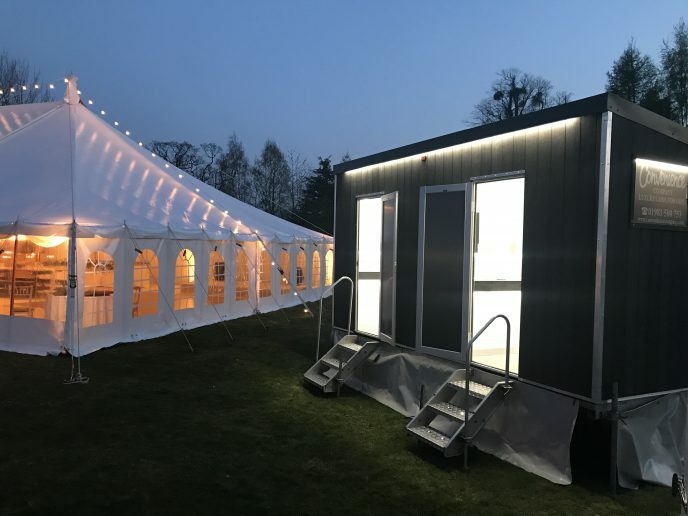 Introducing 'The Edge' - let it light up your event! 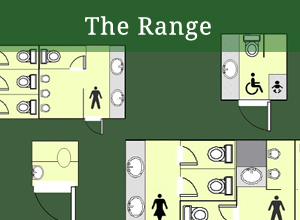 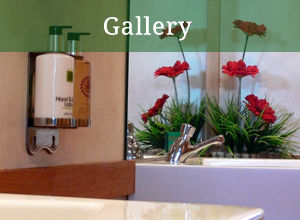 Our new style contemporary units have LED lighting, sensor taps and electric hand dryers! 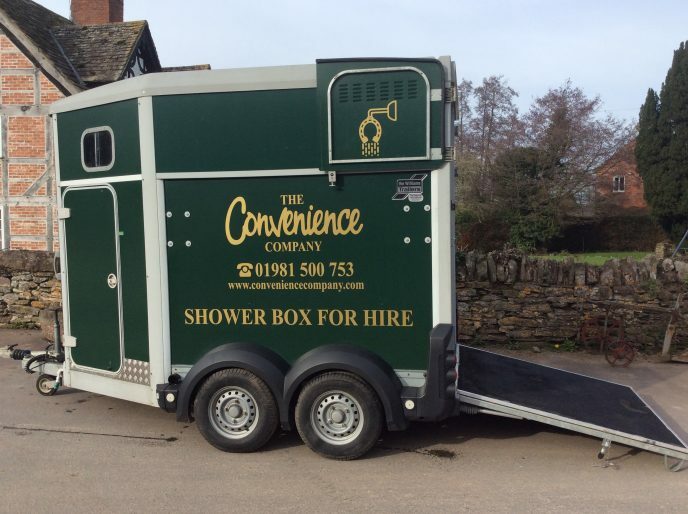 Ideal for guests camping at your Wedding or Party. 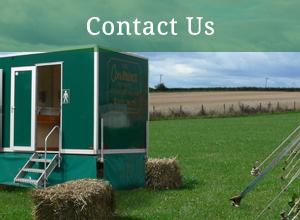 Please contact us for more details if you would like a quote. 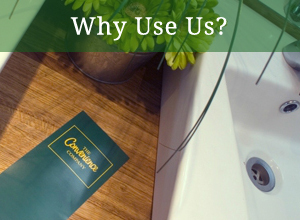 Awarded Best Loo’s in Wales – National Category Winners & Platinum Standard! 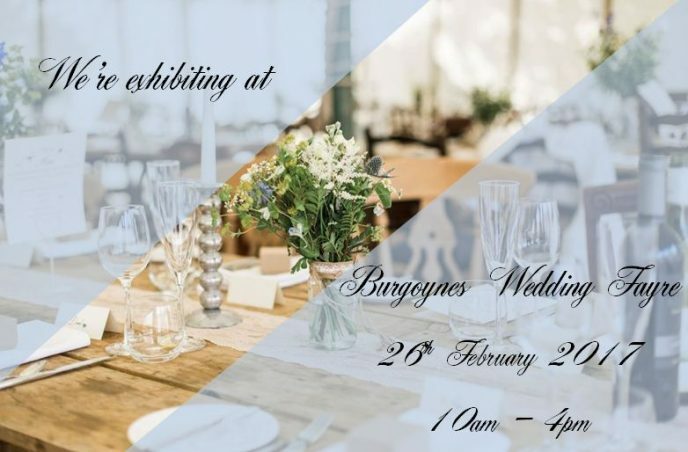 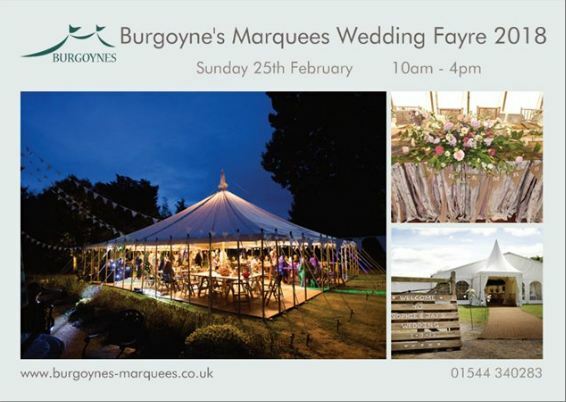 * NEW DATE* Due to the adverse weather, County Marquees have re-scheduled! 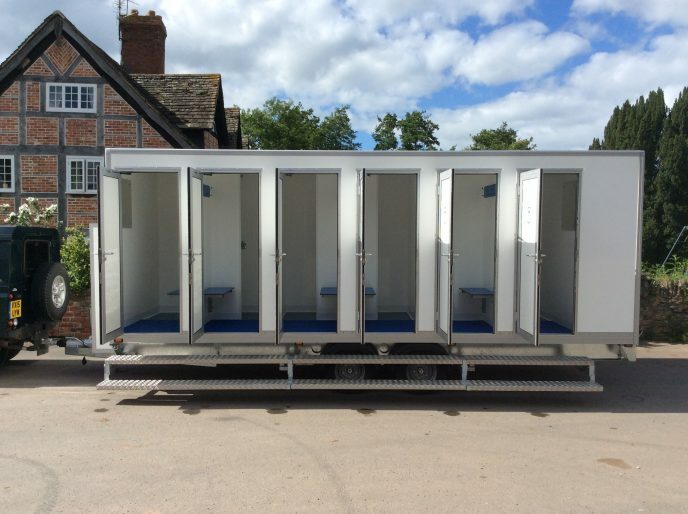 The Loo of the Year Award is run by the British Toilet Association to celebrate the best public toilets in the United Kingdom, and promote high standards. 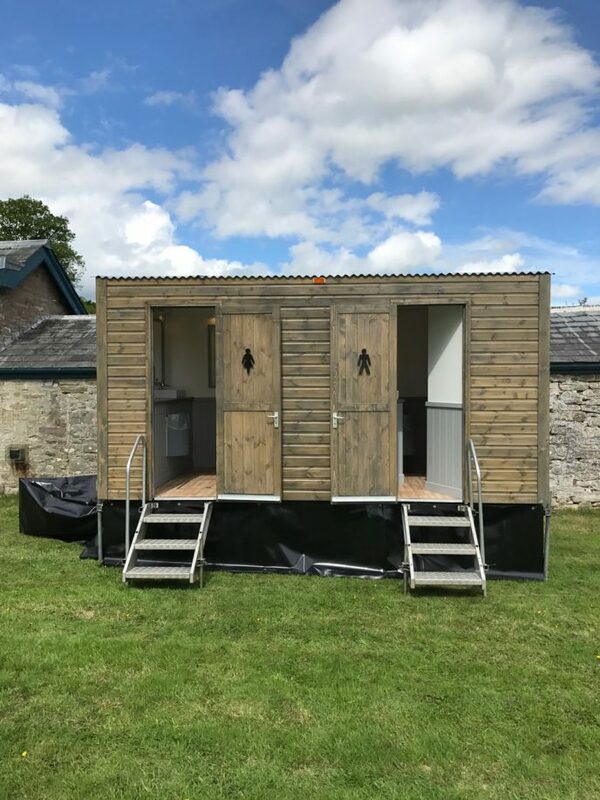 Come and see us and view our new Shepherds Hut style toilet. 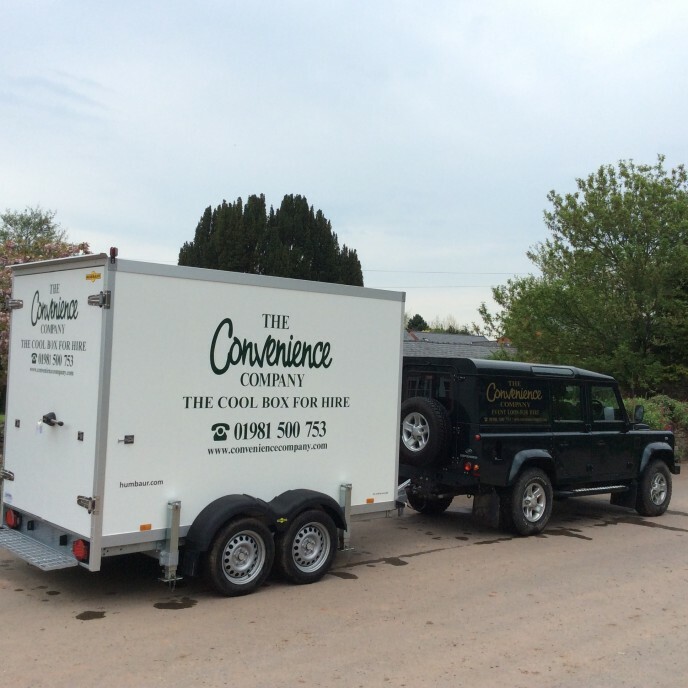 Fridge Trailer - new for 2016 season. 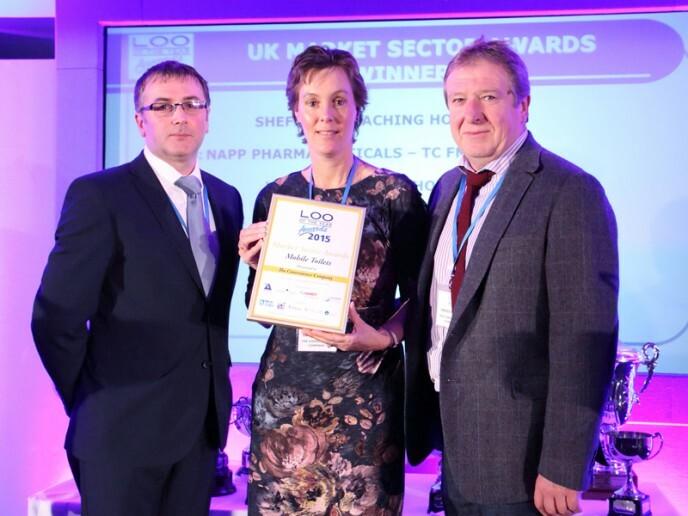 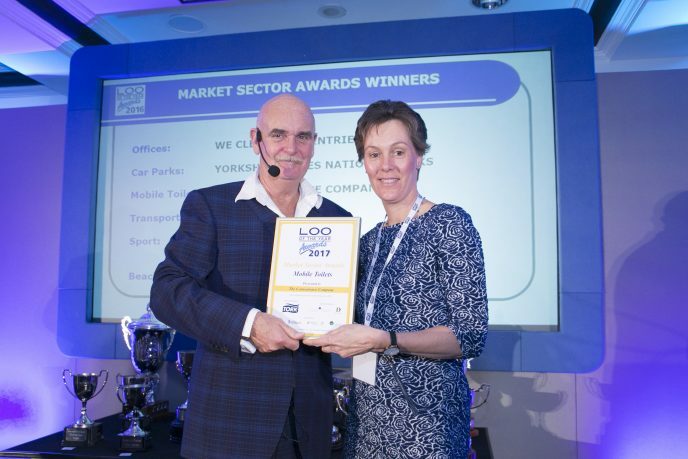 We have just won the Loo Of The Year Market Sector Awards 2015. 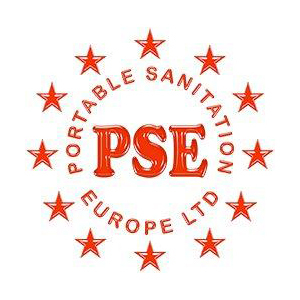 Our new website is now online. 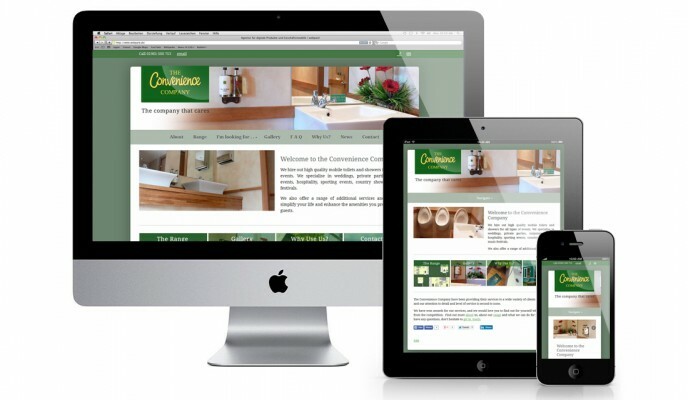 It is mobile friendly and you can view it on all devices.